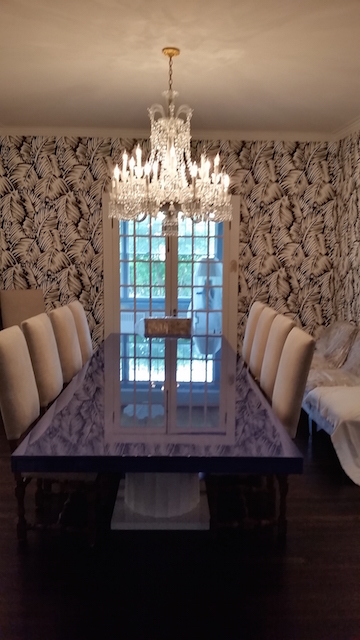 We have a vast knowledge with large, heavy, and custom made pieces as well as delicate chandeliers such as Swarovski, Schonbek, Baccarat, Waterford, and Murano Glass. 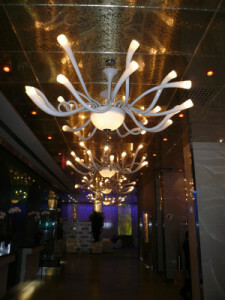 Expert Lighting is excited to announce that we now carry some of the leading lighting manufactures in the country. Each line offers it’s own distinctive character which can suit any style of home or commercial space. 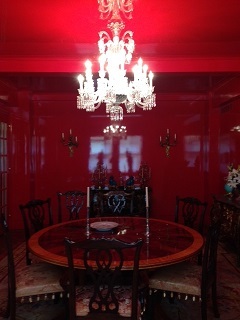 - Charlotte K, Residential client, NYC. 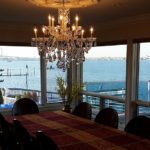 We have established a proven track record for installing valuable and treasured chandeliers to residential and commercial clients in the New York Metro area and beyond. 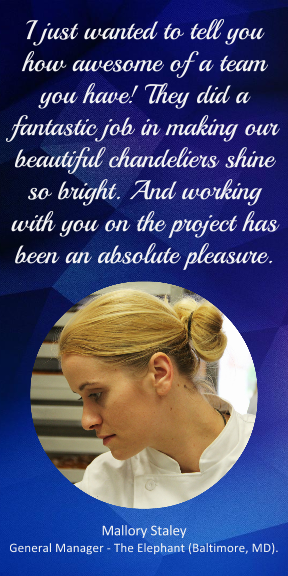 At Expert Lighting, we clean each crystal piece individually by hand. Our product is environmentally safe and does not contain harmful chemicals. 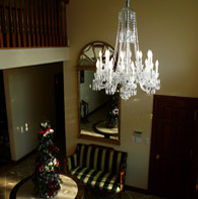 Our experienced chandelier professionals are able to repair any problems your chandelier might have.We will pick up your broken chandelier, repair it, then deliver and re-install it. 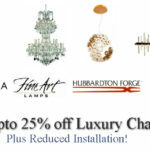 At Expert Lighting we dismantle, pack, crate and move your chandelier hassle-free. Each piece is removed from its fittings, wrapped individually and securely packed. 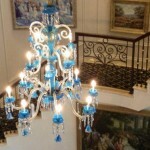 Professional Chandelier Cleaning, Installation, Repair, Restoration and Moving. Over 20 Years of service. 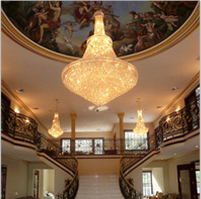 Expert Lighting is a premier chandelier services company serving residential and commercial clients in New York, New Jersey, Texas, Connecticut, and Florida. Our services range from Installation to Restoration. 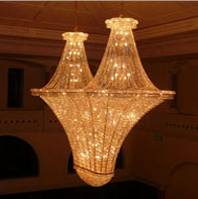 With over two decades of personal experience in chandelier cleaning, installation repair and handling, Expert Lighting has perfected the art of caring for each of our customers needs. 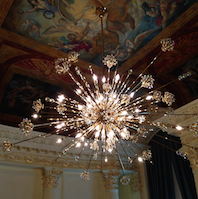 Our technicians have extensive experience working with delicate, beautiful and priceless pieces such as Schonbek, Baccarat, Waterford, antiques, and Italian glass chandeliers, such as Murano chandeliers. 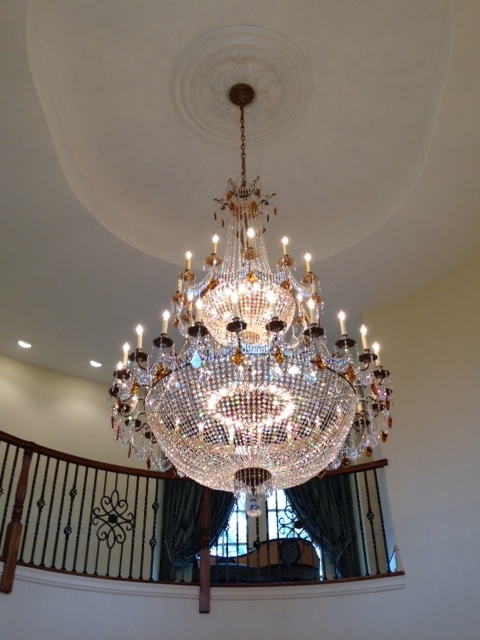 Whether it be chandelier cleaning or restoring a a family relic, or a 2500lb chandelier installation; our attention to detail, work ethic and level of expertise is of the highest quality available. 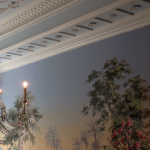 Our portfolio ranges from private homes to hotels, government buildings, wedding & catering halls, restaurants, churches and synagogues. 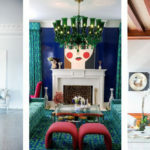 You can view some of our work in our Gallery. 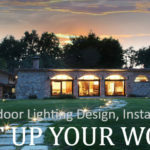 Headquartered in New York, and serving customers in New Jersey, Connecticut, Texan and Florida, we are fully insured and ready to help.